Opening hours: Most shops are open Mon-Fri 08:30-16:30, Saturday 9:00-13:00. Almost everything is closed on Sundays. 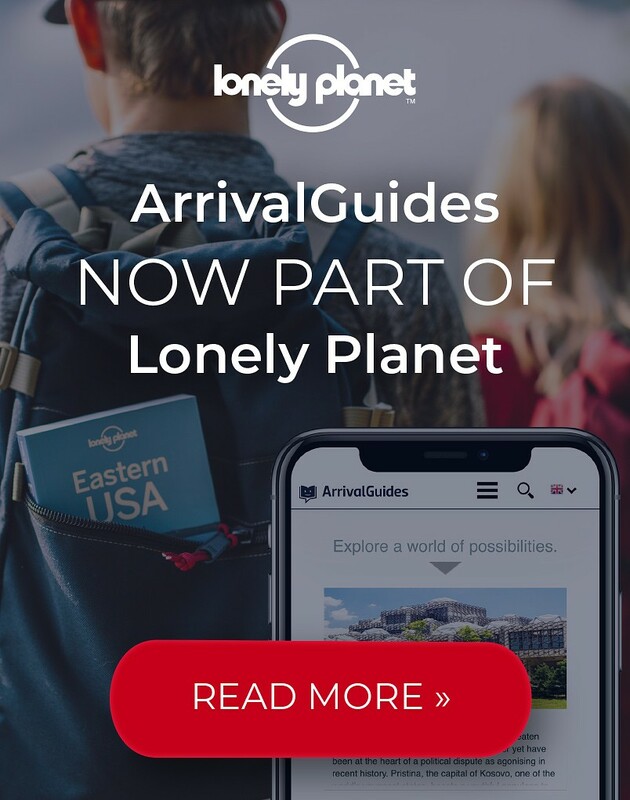 For travellers, the array of unique settings provides experiences suited for every taste and budget. There are isolated white sandy beaches for soaking in the sun and taking life easy, dense rainforests teaming with exotic flora and fauna to tempt adventurers and naturalists, and a magnificent colourful underwater playground where striking tropical fish dart in and out of incredible coral structures. Explore the mysterious cave at Anahulu and dive into its freshwater pool. This unique place holds wonders for visitors and you can discover what's below the surface by joining a scuba dive tour or snorkeling. 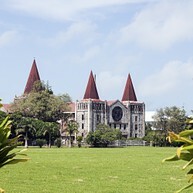 Christianity and the church influences the Tonga on various levels of social and public life. This is one of the biggest churches on the whole island and offers you to join in on a Sunday service. Alternatively, you can drop in any time to take pictures and admire the architecture. On the main island Tongatapu, you can gain an insight into the history of the Kingdom of Tonga by visiting the Tongan National Centre. It contains many historical artifacts and the cultural tours are very good value. You can witness traditional dancing, locals make tapa, weave baskets and carve. At the dinner show you will experience traditional dishes – many cooked in an underground oven – an umu – then afterwards be entertained by dancers and musicians. It is one of the highlights of the tours around the island of Tongatapu. The amazing Mapu ’a Vaea or Blowholes, extend for 5km along the south shore on Tongatapu. Their name Mapu ’a Vaea means ‘’Chief’s Whistles’’, and you can see the water forced through the natural vents in the coral limestone cliffs sometimes up to 30 metres in height. On ‘Eua, the National Park is considered one of the best walks in the South Pacific. 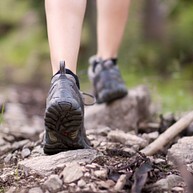 Walk through pristine forest, explore the rugged southern coastline, caves, chasms, waterfalls and see panoramic views. You may hear the raucous cry of the ‘koki – or red-breasted musk parrot – found only on ‘Eua. It is a great trip for fit people who are keen on nature and adventure. A guide is essential. The trip takes 7 hours and is not suitable for children under 12 years. It is easy to get to ‘Eua, you can either go there with a ferry from Nuku’alofa and takes about two hours, or by flight witch only takes 8 minutes for a trip. For a real adventure, travel to Tofua and hike. There is a remote volcano, where, with planning, you can camp in its crater. 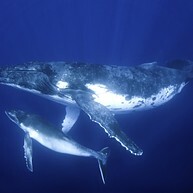 From June to November hundreds of humpback whales call the warm waters surrounding the islands of Tonga home. 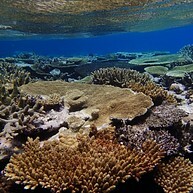 The islands of Vava’u have particularly large numbers of whales utilizing the area as a nursery. Many tours operate boats for closer viewing. Whale Watch Vava’u is a tour operator that can organise your whale watching trip. You can visit the final resting place of Tonga's royalty at this site. While you can only see the tombs from a good distance, it's worth visiting the area as there is also a small church and park nearby.